Remote Viewing Bigfoot & Cool Finds part 1 of 2 - Compared notes with the Remote Viewing Experiment CONNIE WILLIS did on Blue Rock Talk with Professional Remote Viewer, LORI WILLIAMS. Kudos Connie & Lori, you have totally blown our minds! More Pictures of our COOL FINDS ! 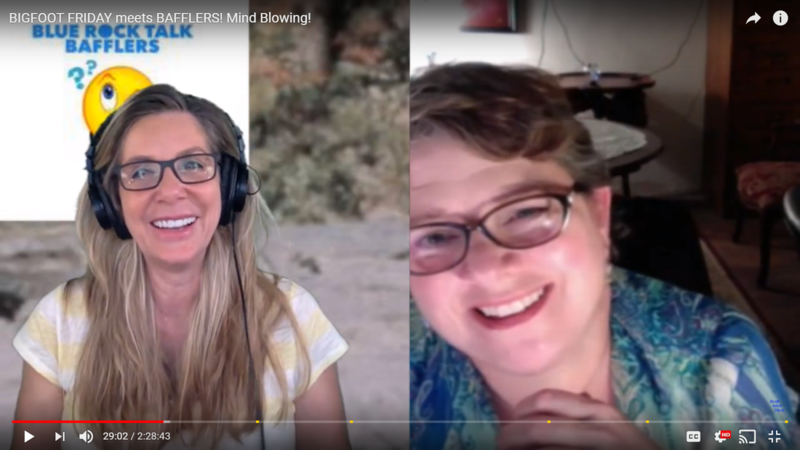 Connie Willis & Lori Williams - Make sure to watch the youtube video below, it details their Remote Viewing Experiment! Please make sure to follow Connie Willis on Youtube at Blue Rock Talk, you'll be glad you did!